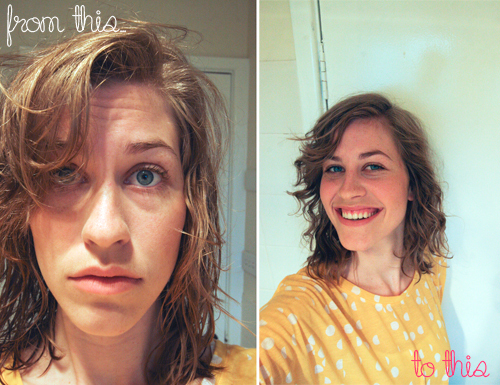 FIKS*D: How to curl your hair without wrangling a curling iron! How to curl your hair without wrangling a curling iron! If you're like me and really struggle with a curling iron or GHD but looove curling your hair then you may just have stumbled upon one of the most exciting posts of your life... Yup. Really!